Join the Alliance Française of Greater Phoenix, a part of the Alliance Française global network. The Aliance Française chapters share a common mission promoting the French language and Francophone cultures in order to foster positive relationships between Francophones and Francophiles alike. 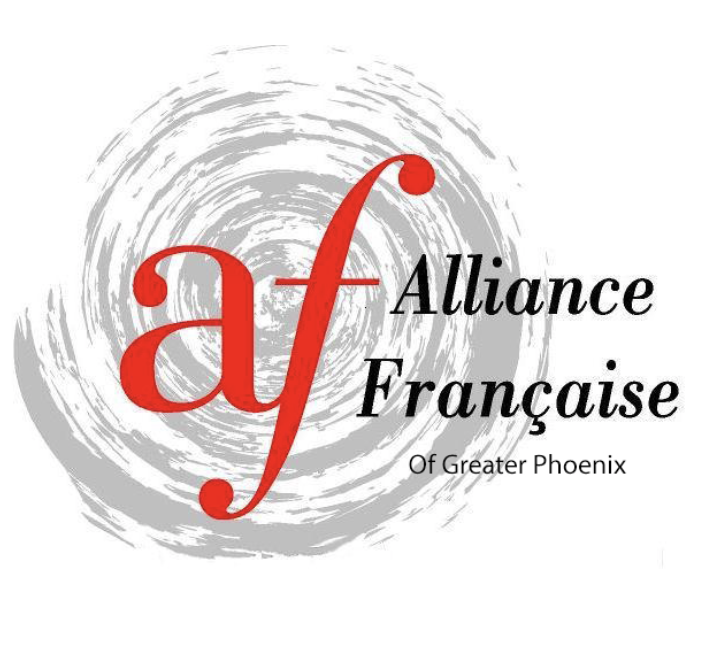 The Alliance Française of Greater Phoenix is represented by the General Delegation at the French Embassy in Washington, D.C. and is a member of the Federation of Alliance Francaises USA.